School Sponsorship Supplies the School Supplies! 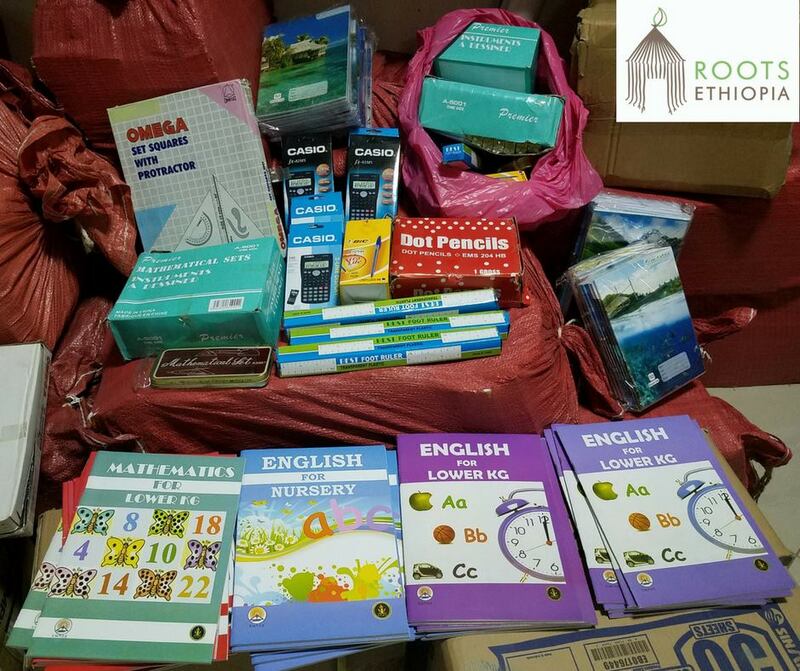 Today our field team is working together to deliver school supplies to students who need a ‘refresh’ of materials for the 2nd semester, which starts on Monday. We are also excited to share that we are now including some additional books for our youngest students in their yearly supplies! We also added tools for math, hygiene materials like soap and lotion, and more everyday notebooks. Do you want to be part of this goodness? Join our School Sponsorship program – $21 a month supports one of our 200 students! Previous Previous post: Breaking Down Barriers to Education! Next Next post: Solar Power in Schools: Let There Be Light!